Important mail requires a special envelope. These eye-catching envelopes ensure that your mail will immediately stand out from the rest on the door mat and that you mail is opened immediately. Whether it’s an invitation, introduction, promotional activity, add that little extra detail to ensure you mail gets the attention it deserves. 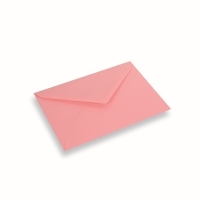 The glossy colored envelopes are of high quality. 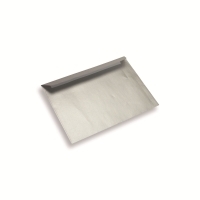 The envelopes are provided with a peel and seal strip. 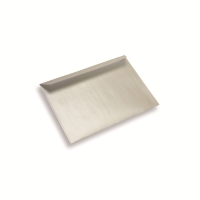 Standard stock items Available in silver, gold and pearl. The glossy envelopes are designed for optimal response to mailings and other promotional activities by post. Suitable for offers, catalogs, newsletters, invitations and or introductions. 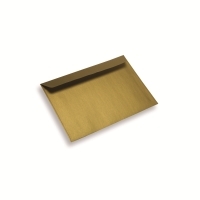 It is also possible to have your company logo or address printed onto the envelopes.